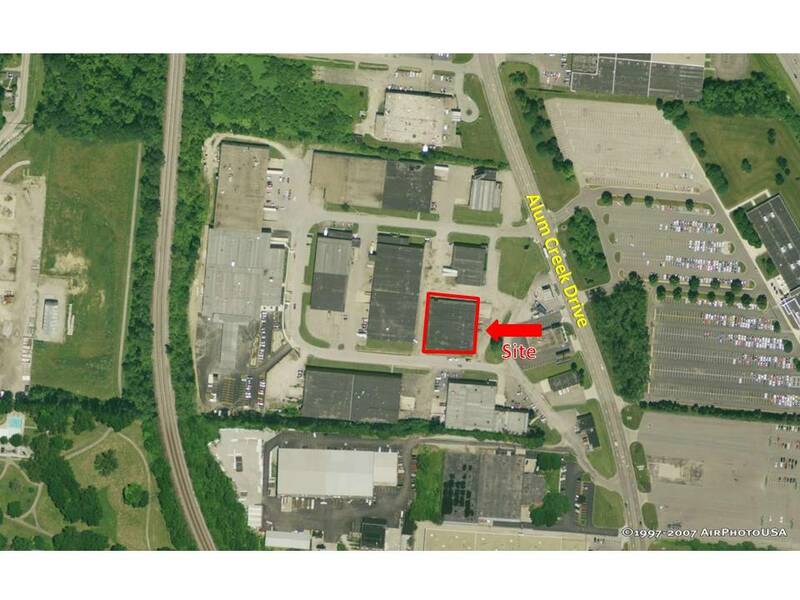 26,000 SF Building next to I-70 Interchange. Alum Creek exposure. 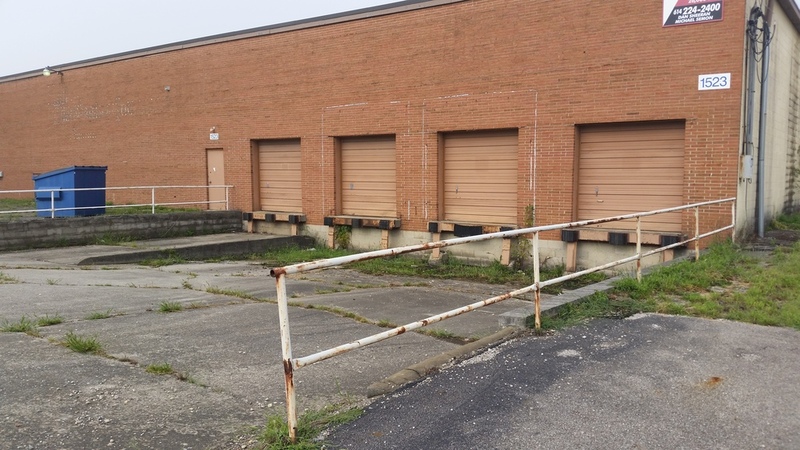 Near redeveloped Livingston Avenue and across from DeVry College. 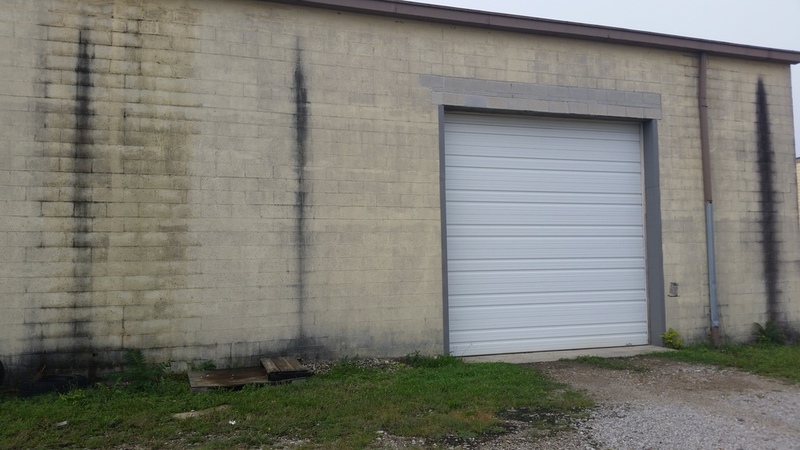 26,000 SF building next to I-70 Interchange. Alum Creek exposure. Near redeveloped Livingston Avenue and across from DeVry College. 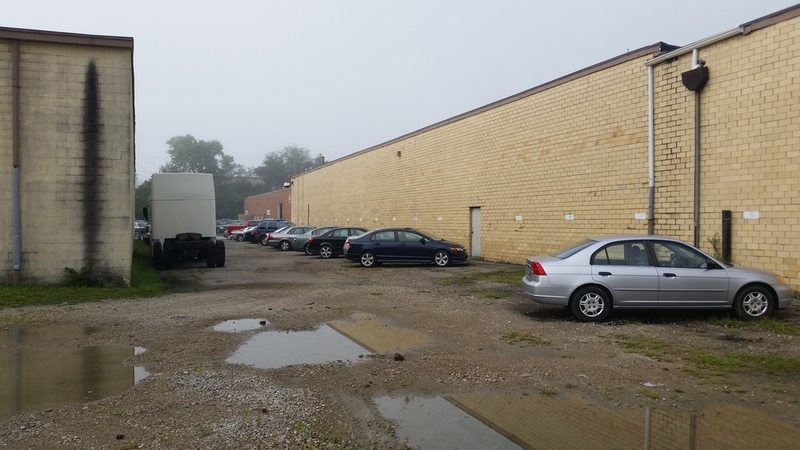 Located near redeveloped Livingston Avenue and across from Devry College. Easy access to Interstate 70.